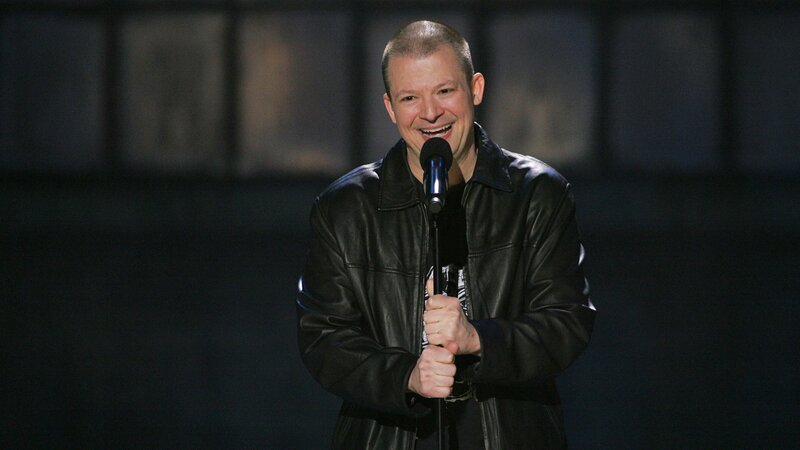 Stand-up showcase of up and coming comics hosted by Jim Norton. Geoff Keith, Sean Rouse, Louis Katz, and Bill Burr. Anthony Jeselnik, Whitney Cummings, Jim Florentine, and Artie Lange. Joe DeRosa, Rus Meneve, Ari Shaffir, and Patrice O'Neal. Jim Jefferies, Kevin Shea, and Andrew Dice Clay.